Just a few hours ago, WF Scenery Studio posted beautiful screenshots of their current project. 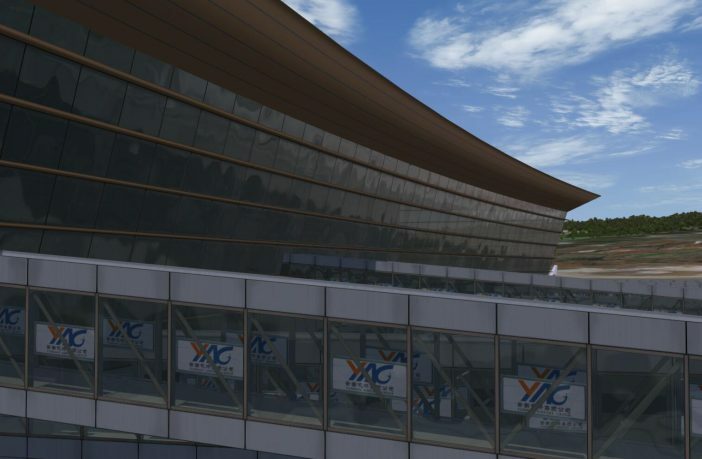 Obviously, they’re designing another airport in China : Kunming Changshui ZPPP is in the Southern region. The long development of Incheon RKSI by Pacific Islands Simulation is probably close to an end. 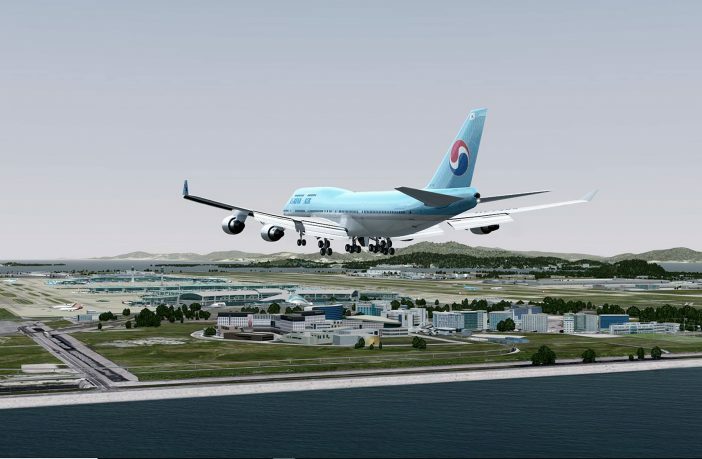 “Final items to add and fixed” are mentioned, to allow the South Korean airport to go live in May. 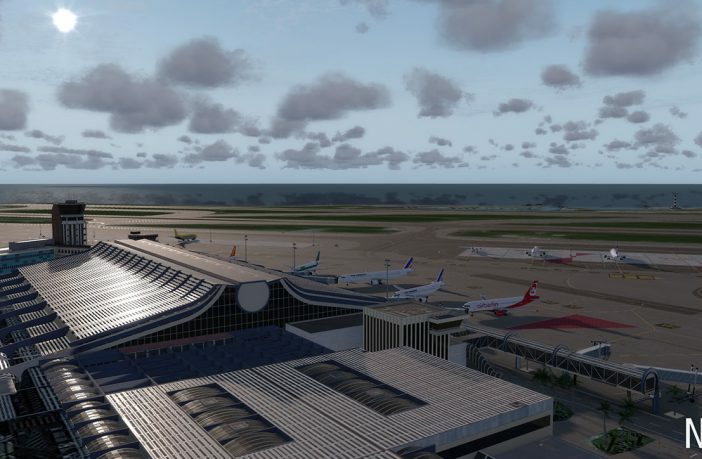 FlightBeam Studios achieve stunning wet effects on the apron textures for the upcoming NZWH HD scenery, to reproduce Wellington International airport in New Zealand. All pictures are published here. 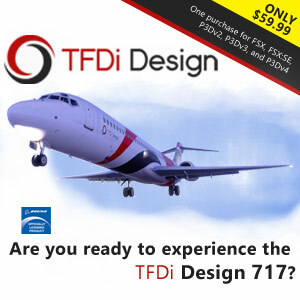 New and important features will be added to the Boeing 787 of QualityWings with this free update v1.1.3. Enroute wind capability in the CDU, and the remote control of the Lower MFD and the Electronic Flight Bag are supported. 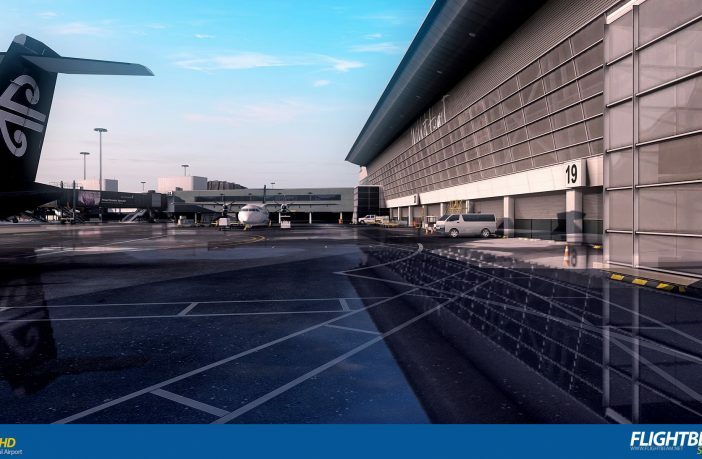 Announced in October 2018, UK2000 Scenery wanted to adapt their airports design production tools and procedures. 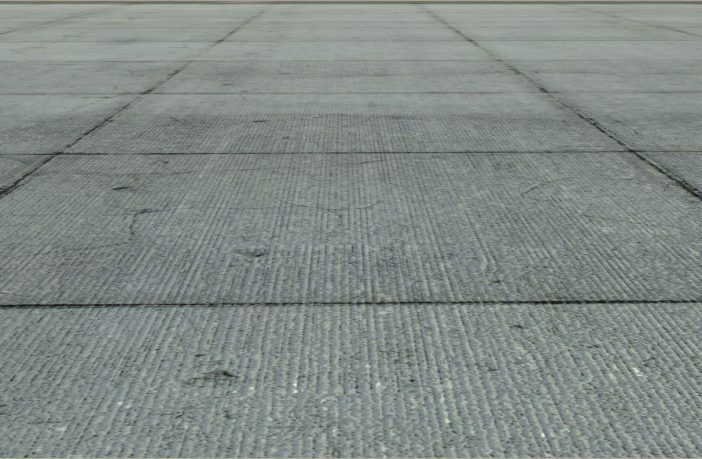 One of the new item to appear in their next airports, is the high definition texture for the concrete. 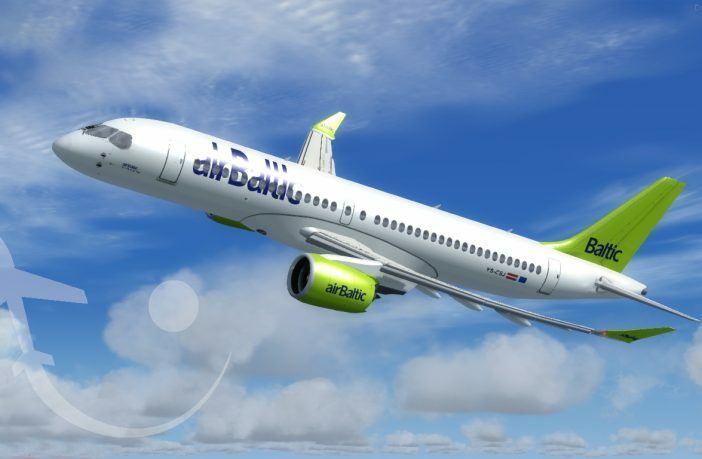 Initially known as the Bombardier C-Series, the Airbus A220 is a medium range airliner to transport up to 140 passengers for a maximum flight range of 3100nm. 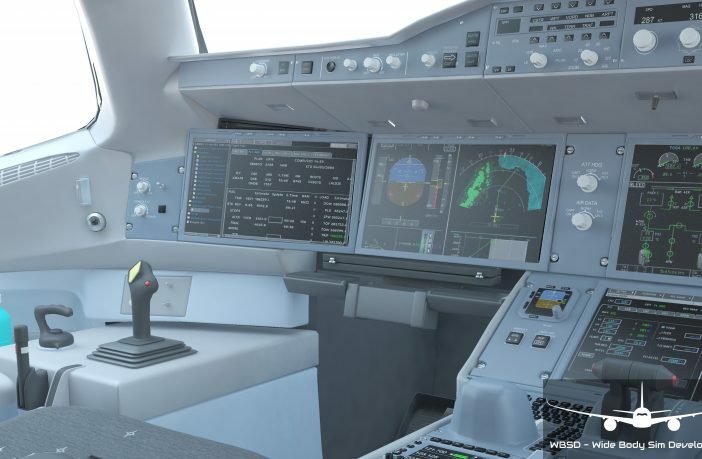 Virtualcol developed this easy simulation for P3D v4-v1 and FSX with a nice looking virtual cockpit. 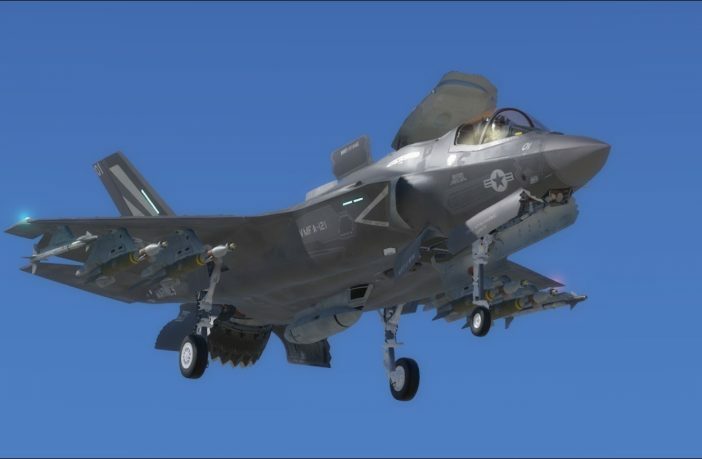 Following their commitment to the best accuracy and products updates policy, IndiaFoxtEcho provides another free update for their F-35 Lightning II that received PBR effects lately. A small bug inhibited the fuel probe animation on the F-35B 3D model. It’s now fixed with the update v3.61. 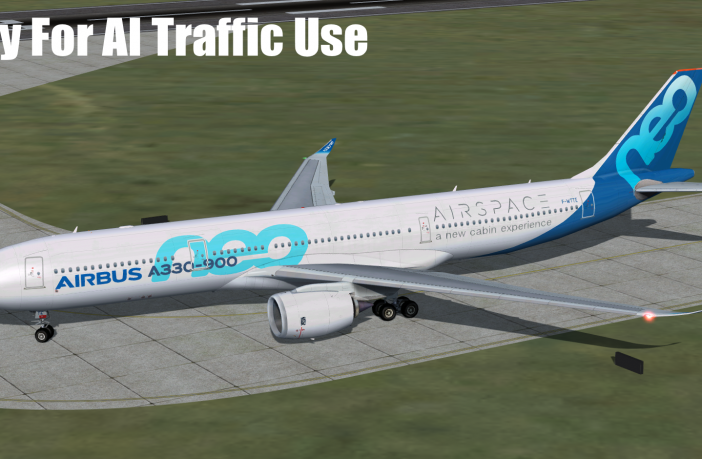 It requires the knowledge of editing AI-traffic files for use in P3D or FSX : this is new Airbus A330 Neo model by FSPXAI. This means it doesn’t include a cockpit, 2D panel because it’s not flyable from the pilot’s point of view.